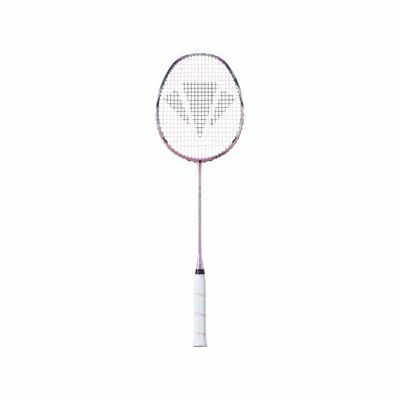 The Carlton Air Rage FX Ti Badminton Racket is a slightly longer badminton racket with a stiffer flex to maximise the touch and control in every shot. The Carlton Air Rage FX Ti Racket is a medium light racket to generate great feel and touch, and is perfectly suited to defensive players who rebound the power of the returns. This unique blend of frame with traditional isometric head shape produces a forgiving string bed, control frame, and a super responsive racket ideal for a broad range of players. 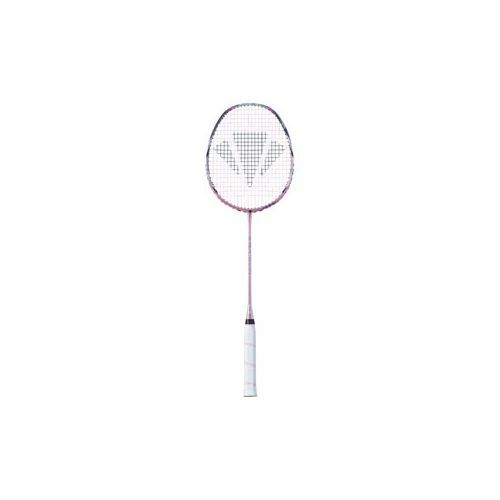 for submitting product review about Carlton Air Rage FX Ti Badminton Racket.